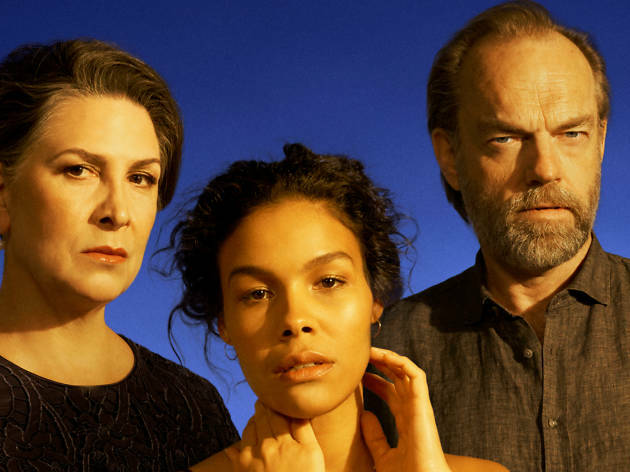 This is Sydney Theatre Company's big classic for the year, and it’s being directed by the company's artistic director, Kip Williams, who won a Helpmann Award the last time he directed a Tennessee Williams play (Suddenly, Last Summer). If you don’t know anything about Cat on a Hot Tin Roof, it’s an explosive drama about a Southern family at loggerheads with each other. 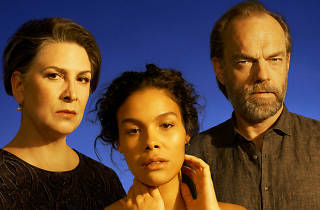 And it’s difficult to imagine a much more impressive cast: The Book of Mormon’s Zahra Newman will play Maggie the Cat opposite Hugo Weaving as Big Daddy and Pamela Rabe as Big Mama.